The Merion Tribute House is an ideal site for corporate entertaining, meetings and retreats, with plentiful parking and easy access from downtown Philadelphia and suburban business parks. Large meetings can be held in the Ballroom and smaller functions are ideal in the Legion Room. 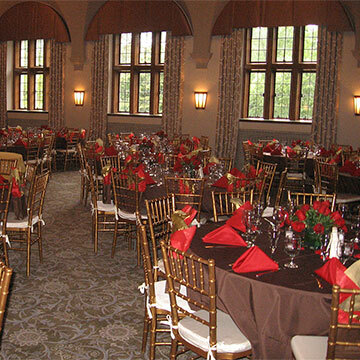 Corporate dinners here are memorable with cocktails on the terrace in fair weather or in the Lounge and Legion Room in the winter with two blazing fireplaces. 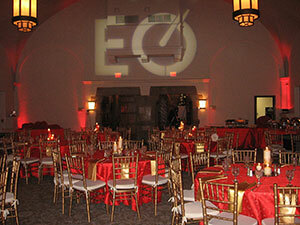 In December, the facility is decorated for our many company holiday parties and receptions. Audio-visual equipment, including LCD projector, screen, sound system, and wireless high-speed Internet access, can be made available. The Merion Tribute House is a setting your clients will enjoy and remember. Please check our calendar availability and call 610-66411267 for an appointment. It was so easy to work with you along the way.